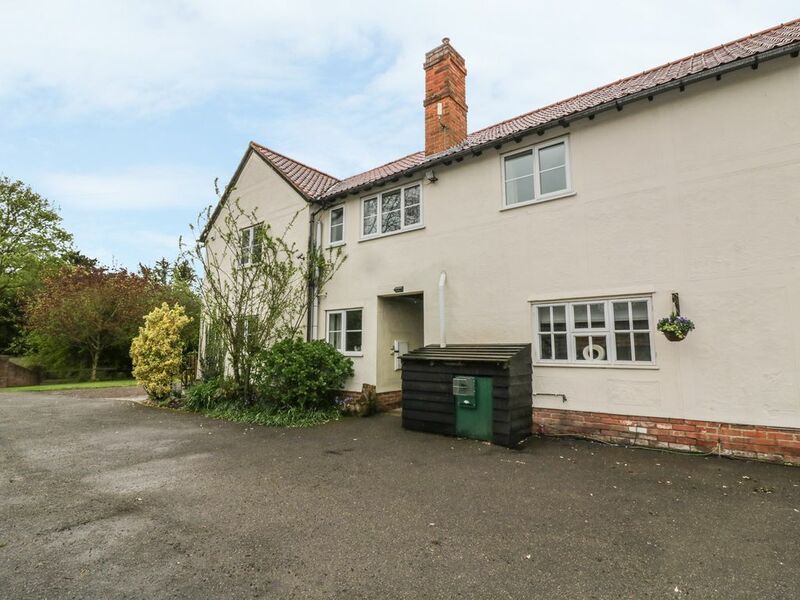 1 Pound Farm is an annexe to the owner's home near Great Yeldham, Essex. It provides two bedrooms which include a double and a twin, along with an additional sofa bed and a family bathroom, the property can sleep four to six guests. Inside, it also has a kitchen/diner and a sitting room. To the outside you can find plenty of off-road parking. 1 Pound Farm is a homely cottage in an excellent location for exploring this fine region of England. Amenities: Oil central heating. Electric oven and hob, microwave, fridge, dishwasher, Smart TV, WiFi. Fuel and power inc. in rent. Bed linen and towels inc. in rent. Ample off-road parking. 1 well-behaved dog welcome. Sorry, no smoking. Shop and pub 2.5 miles. Town: A village in northern Essex, Great Yeldham has a choice of pubs, a restaurant, a shop, café and a distillery. The village has an ancient tree which in the Domesday Book in the 11th century. Sudbury and Cambridge both offer fine architecture and much to do. A trip to the beach can be enjoyed at Clacton-on-Sea. Oil central heating. Electric oven and hob, microwave, fridge, dishwasher, Smart TV, WiFi. Fuel and power inc. in rent. Bed linen and towels inc. in rent. Ample off-road parking. 1 well-behaved dog welcome. Sorry, no smoking. Shop and pub 2.5 miles.